In this New York Times Editor’s Pick, the brilliant founder of MuslimGirl.com shares her harrowing and candid account of what it’s like to be a young Muslim woman in the wake of 9/11, during the never-ending war on terror, and through the Trump era of casual racism. At nine years old, Amani Al-Khatahtbeh watched from her home in New Jersey as two planes crashed into the World Trade Center on September 11, 2001. That same year, she heard her first racial slur. At thirteen, her family took a trip to her father’s native homeland of Jordan, and Amani experienced firsthand a culture built on the true peaceful nature of Islam in its purest form, not the Islamic stereotypes she heard on the news. 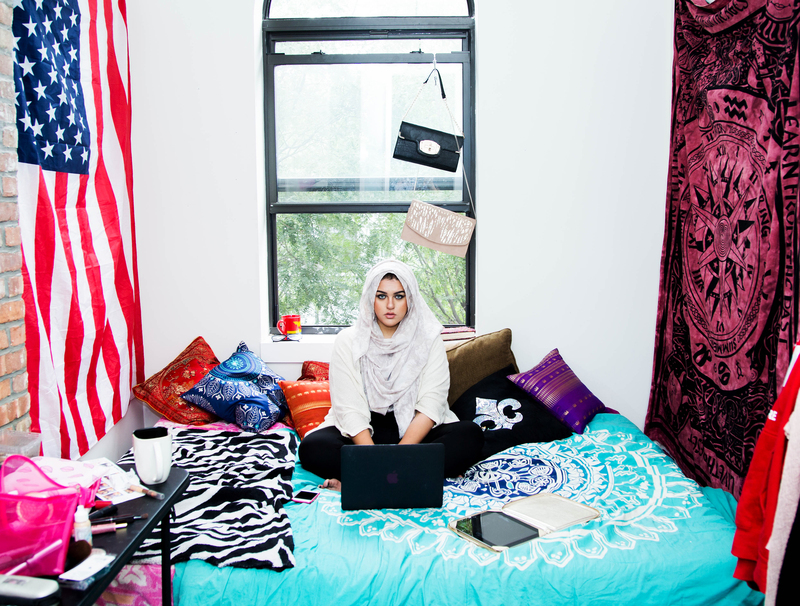 Inspired by her trip and after years of feeling like her voice as a Muslim woman was marginalized during a time when it seemed all Western media could talk about was, ironically, Muslim women, Amani created a website called Muslim Girl. As the editor-in-chief, she put together a team of Muslim women and started a life dedicated to activism. 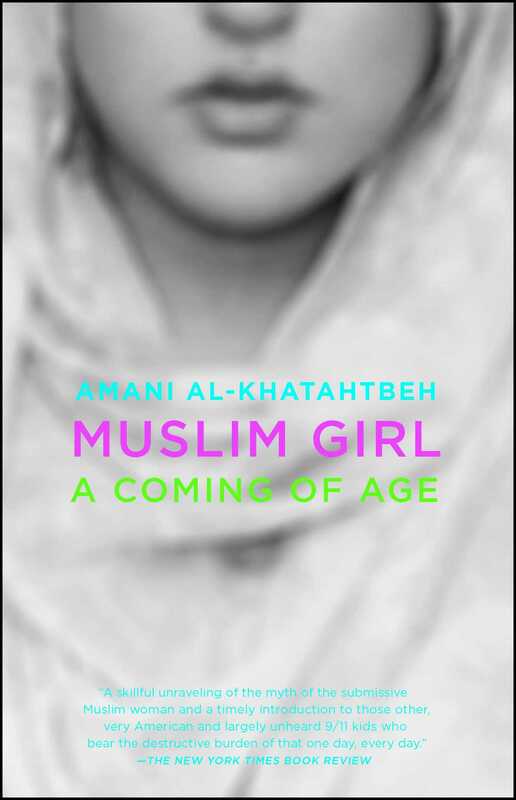 Muslim Girl: A Coming of Age is the extraordinary account of Amani’s journey through adolescence as a Muslim girl, from the Islamophobia she’s faced on a daily basis, to the website she launched that became a cultural phenomenon, to the nation’s political climate in 2016 as Donald Trump wins the presidency. While dispelling the myth that a headscarf signifies neither radicalism nor oppression, she shares both her own personal accounts and anecdotes from the “sisterhood” of writers that serve as her editorial team at Muslim Girl. Amani’s “blunt…potent message…is a skillful unraveling of the myth of the submissive Muslim woman” (The New York Times Book Review) and a deeply necessary counterpoint to the current rhetoric about the Middle East.